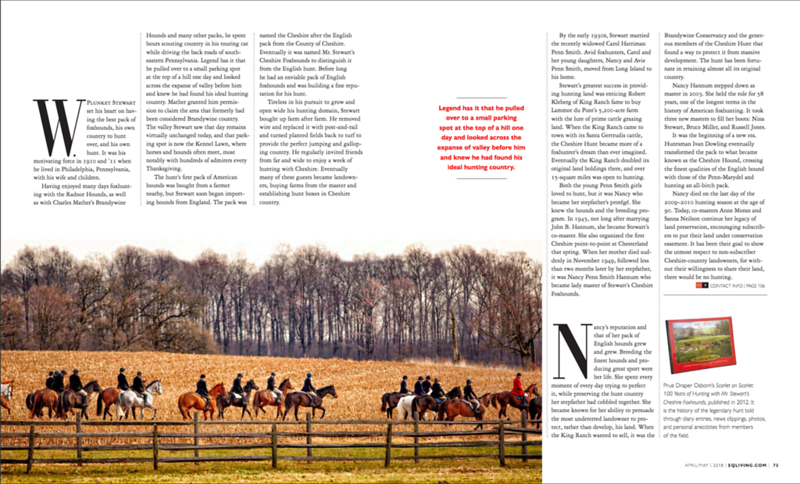 I'm pleased to share that my photos are featured in the April/May issue of Equestrian Living magazine. I have been photographing this hunt for several years especially on Thanksgiving morning. 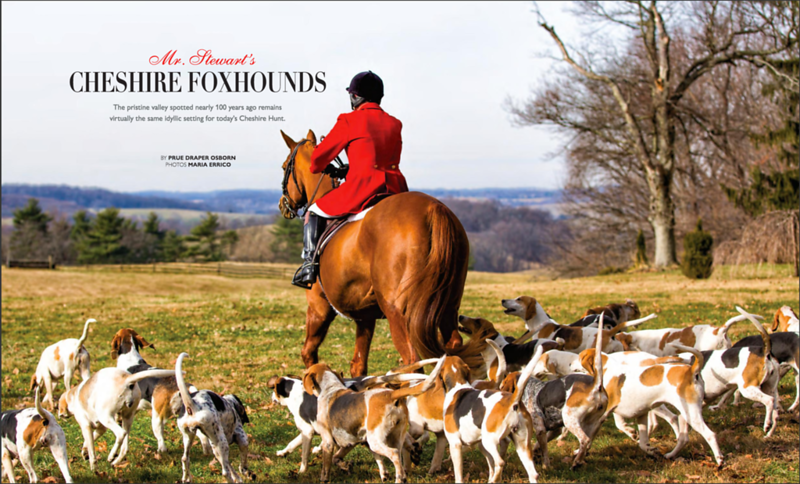 Thousands of locals come out to take part in the tradition of sending off the hunt. It's a wild and crazy morning with howling hounds and children running around. Somehow I always come away with my favorite photos of the season! 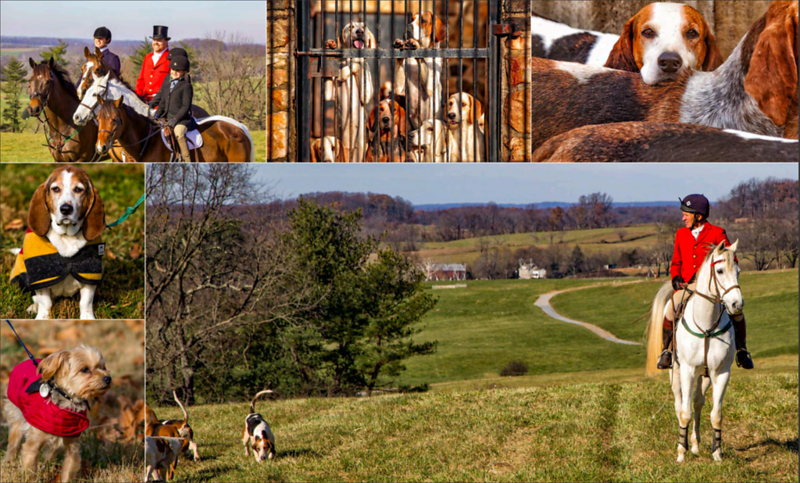 It's a pleasure to live and shoot in an area so deeply rooted in tradition and land conservation.